Lee here! 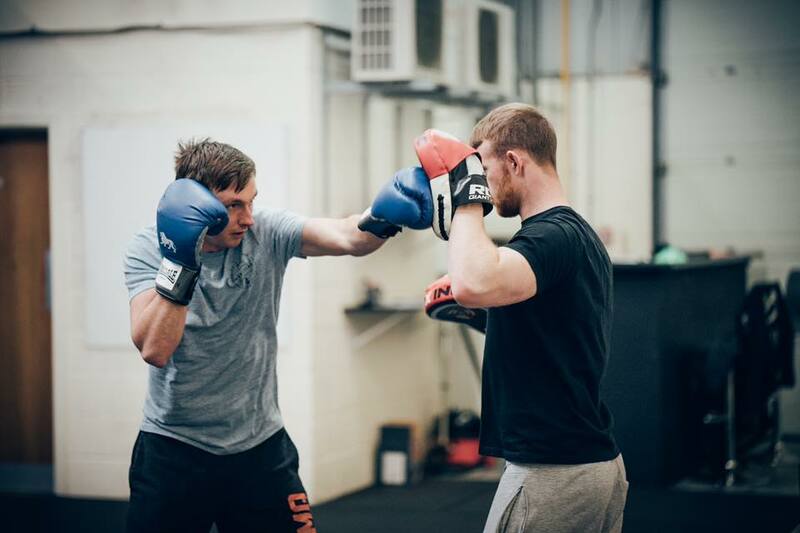 I have worked in the fitness industry for over 4 years now which has enabled me to work with a wide range of individuals & small groups, involving special needs and requirements. These experiences have given me the confidence to cater & work with all levels of fitness where I continue to meet and exceed all expectations for my clientele. As a Personal trainer & nutritionist who has recently joined the team here at 3D health & fitness, it is my goal to provide a first-class service to all my clients by helping them achieve their desired body goals. Supporting people with a combination of nutrition and training advice that suits each individual is the key to achieving optimal results! I currently run a Boxercise class in the sports hall on Sundays if you want to come along and give it a go.. you’re more than capable and always welcome! A little background – I am 18 years old and a recently qualified PT, I qualified in June 2018 with a distinction. I feel very confident about nutrition and training – my main specialist areas are muscle gain/“toning” and fat loss and flexibility. I currently work 2 jobs (PT at the gym group and of course fitness instructor here) I also study on top of that, so understand my slots for PT are very limited but there are a few available currently. What you get – obviously the PT sessions themselves – they normally last 1 hour to 1 hour 30mins depending on if anyone is booked in after and what the client wants, I offer workout plans, a food diary and a diet plan included in the price. The price is £15 per session for members and £17.50 per session for non-members.